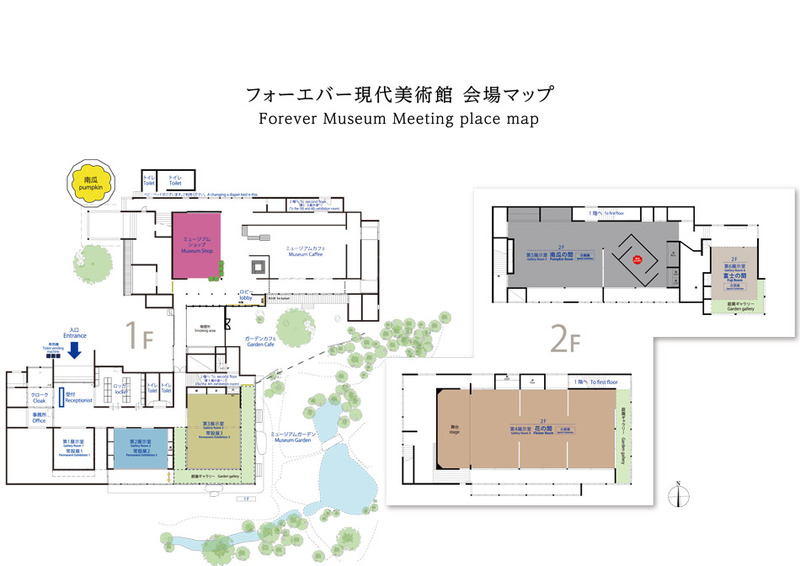 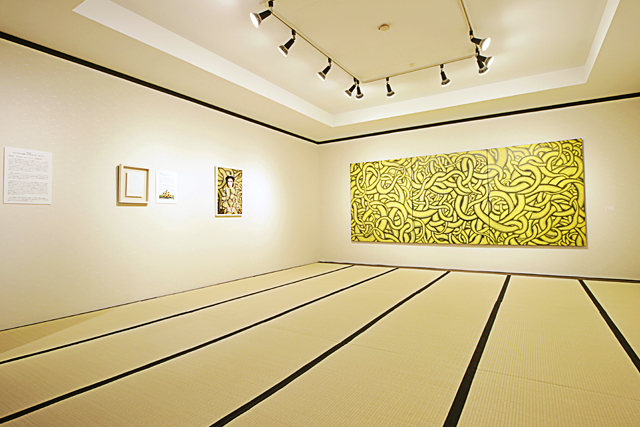 Our regular Yayoi Kusama Collection is a permanent exhibition available to visitors year-round. 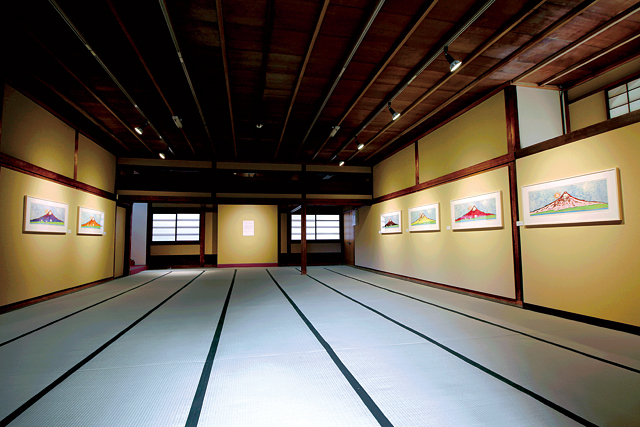 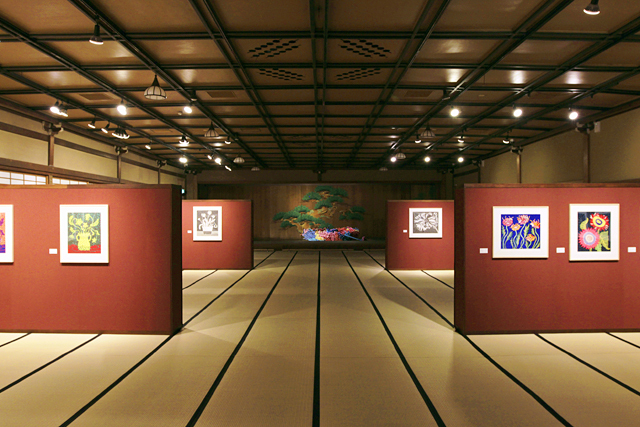 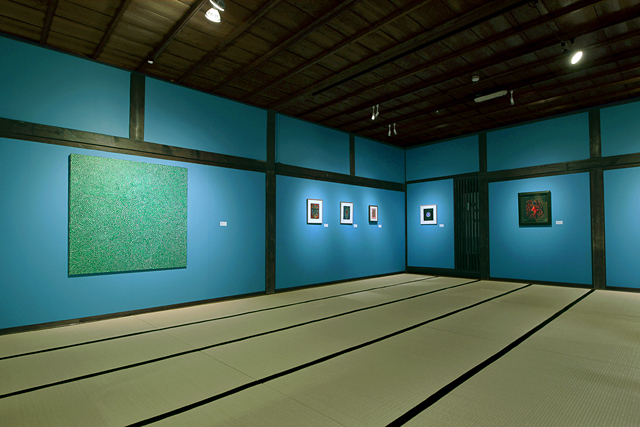 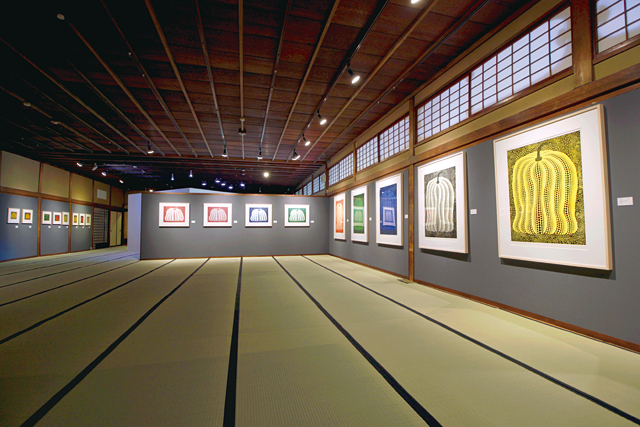 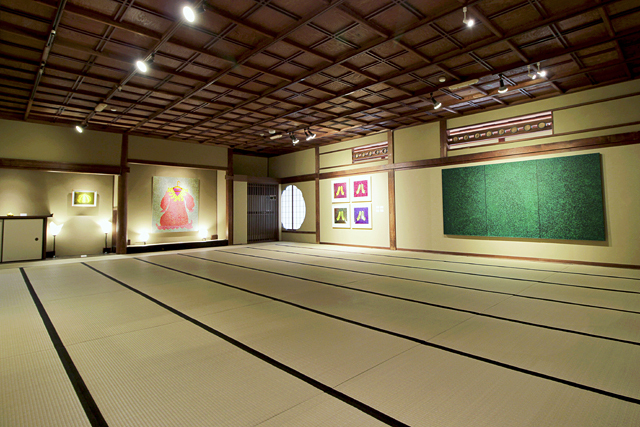 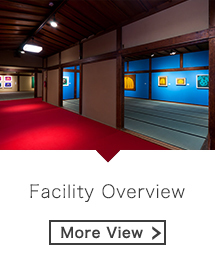 Special exhibitions are also held to introduce visitors to a wide range of contemporary artwork. 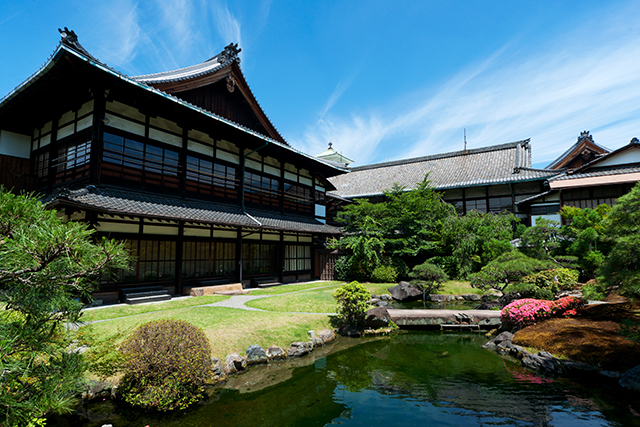 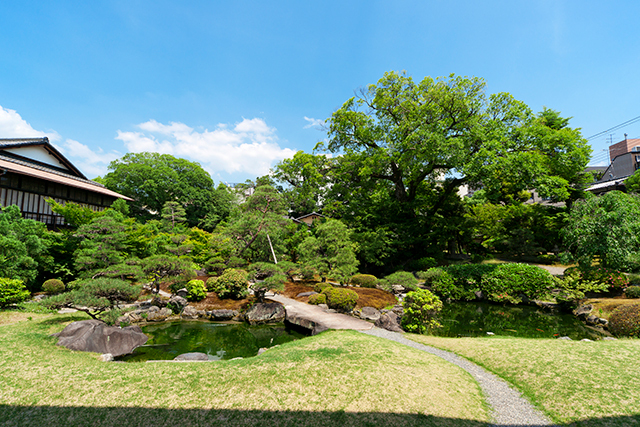 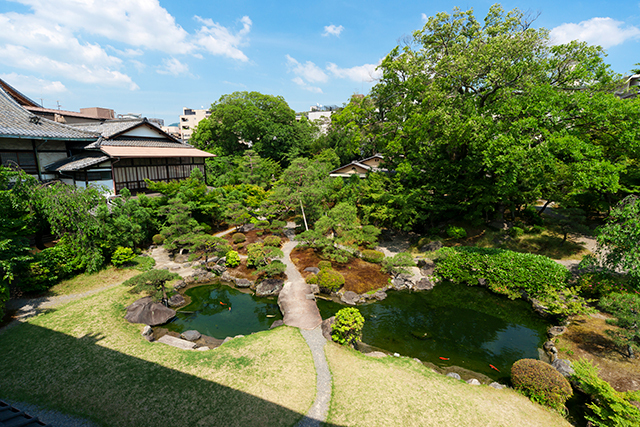 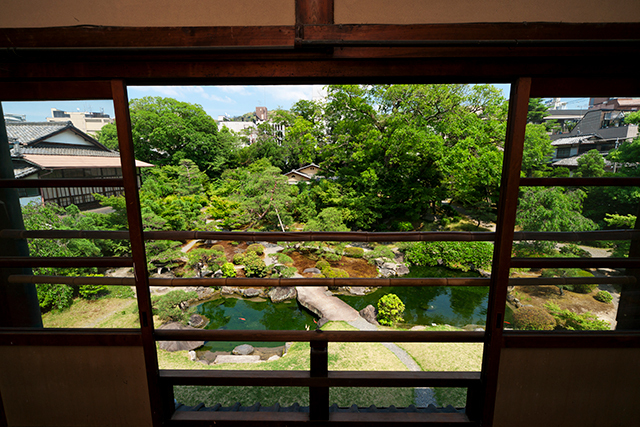 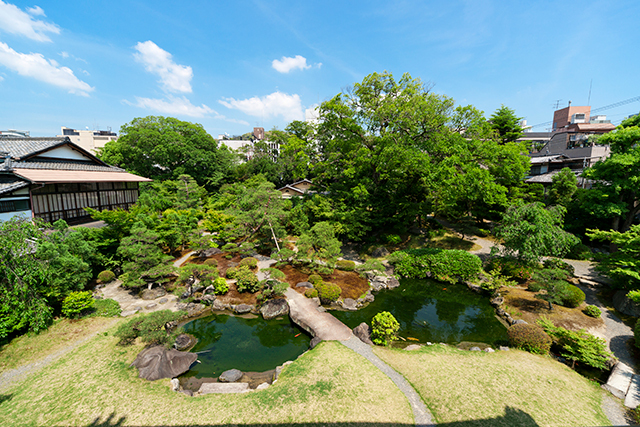 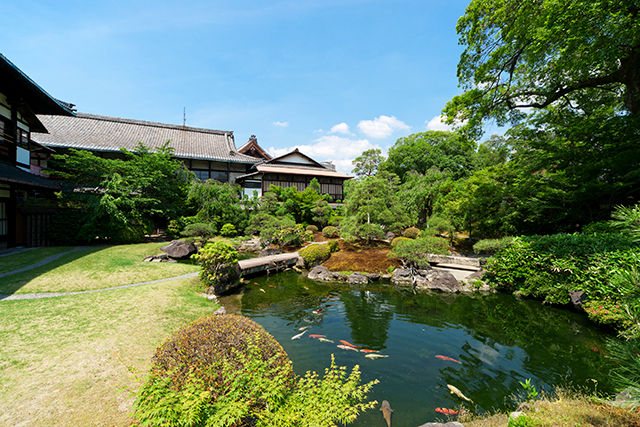 This genuine Japanese garden treats guests to varying colors and scenery throughout the four seasons. 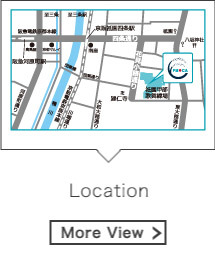 Users can enjoy leisurely strolls, dressing up in kimono for photo shoots, and more.